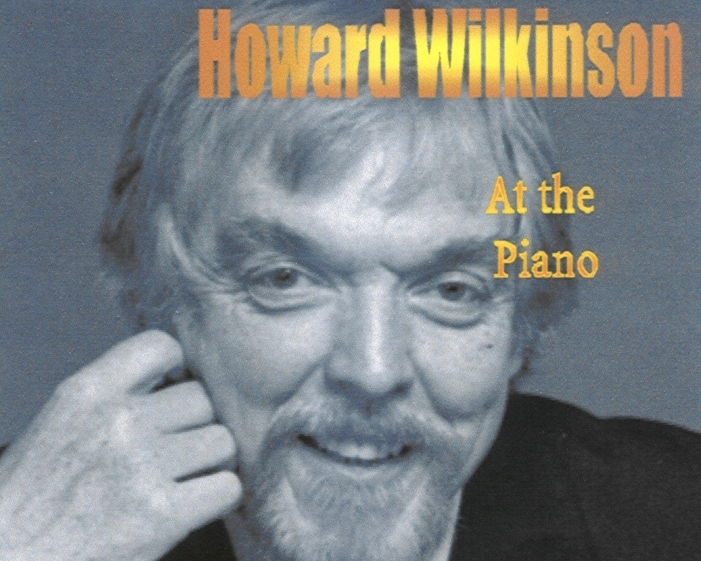 Create an elegant and sophisticated atmosphere with background music from this talented and experienced pianist. 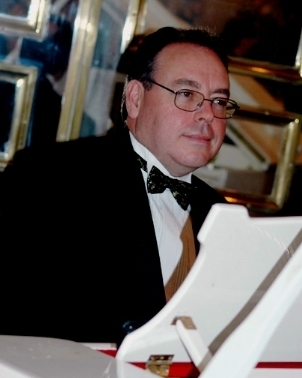 Cocktail, jazz and gentler pop from this highly versatile and accomplished musician, creating a sophisticated ambience for formal and informal events. 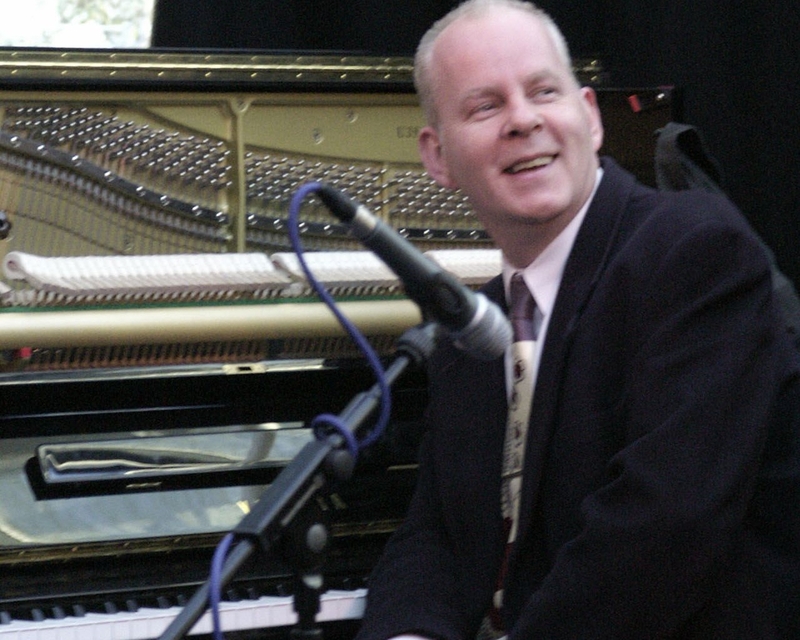 Superior and hugely versatile pianist with repertoire covering pop, jazz, musicals, etc.